For Nathan Cradduck, using local produce is the only way. “Cooking with local ingredients allows me to deliver something unique to our customers” explains Nathan. “I am inspired by the passion that has gone into making the produce and the story behind it. Sourcing locally often means letting the seasons dictate the flavour and with this comes the wonderful excitement of new season produce, something which all year round imports has almost destroyed”. With a passion for food that he can trace back to working in his local greengrocer at a tender age of twelve, Nathan has dedicated nineteen years to the kitchen. Having worked in London and abroad with chefs including Ben Spalding, Michael Caines and Charlie Lakin, Nathan can now be found crafting in the kitchen of The Chestnut Horse in Easton, near Winchester. Cooking with local ingredients allows me to deliver something unique to our customers. During July’s Hampshire Food Festival, Nathan will be joining forces with MasterChef winner and fellow Hampshire resident, Jane Devonshire. “I am really looking forward to teaming up with Jane, I think we will learn a lot from each other. There will be plenty of Hampshire produce on the menu and some seasonal classics,” explains Nathan. The Chestnut Horse will also be welcoming Parsonage Farm during the festival for a Meet the Maker event with plenty of tastings. 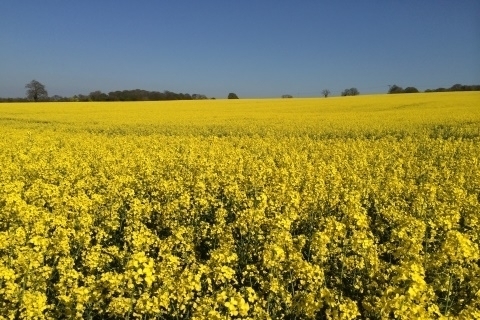 Producing extra virgin cold pressed rapeseed oil in Hampshire. Perfect for roasting, baking, frying and much more. 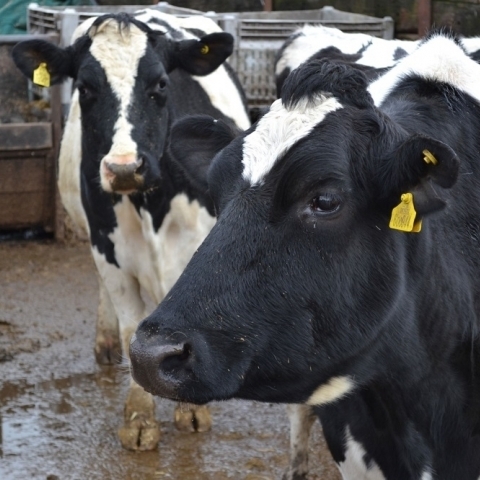 Lyburn Farm offers a variety of handmade cheeses, all made on the farm using pasteurised milk from their own herd of pedigree cows.